Semco Equipment Sales has announced it will sell and support the complete range of the Wirtgen Group’s Hamm rollers throughout Australia. 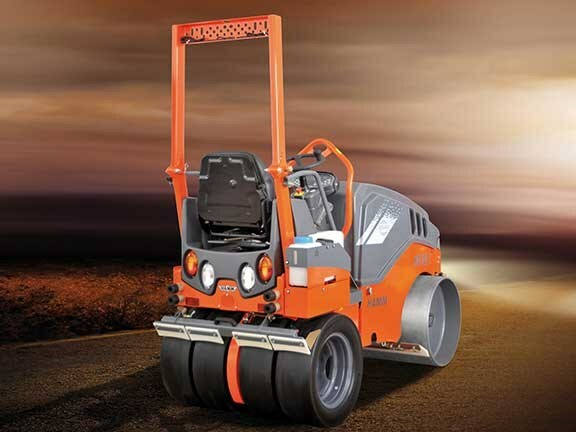 Semco says the German-made Hamm range is regarded by many as one of the world’s most respected names in road construction equipment and the brand’s addition continues Semco’s long history with compaction rollers. "Hamm compaction equipment has been recognised by Australian users across commercial and local government markets over many years for its high quality manufacture, reliability and performance," Semco’s Graham Murphy says. "Throughout our company’s 23 year history Semco has played a prominent role in the compaction market; first with the Case Vibromax line that developed into the Case (STA), the compact Terex (Benford Roller) line and, more recently, through an arrangement with Dynapac/Atlas Copco," Murphy continues. 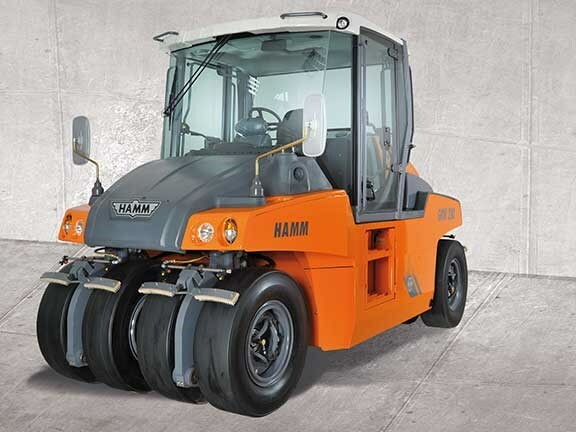 The Hamm range covers the full breadth of sizes needed for complete road compaction, from compact tandem rollers to massive self-propelled units. "We are pleased to be offering the entire Hamm compaction range," Murphy says. "Starting from the super-compact HD8 tandem right up to the largest self-propelled soil machines and including the eight-wheel, multi-tyred GRW280 units." Semco owns and operates six sales and service centres across New South Wales, Queensland, Victoria and the ACT and also maintains strategic alliances with dealers across Australia. RON HORNER recently put a Sakai SV512TF padfoot roller to work on our rocky testing grounds.